Organizing parties may become stressful at times, especially when you are looking forward to holding a big party with a lot of guests. 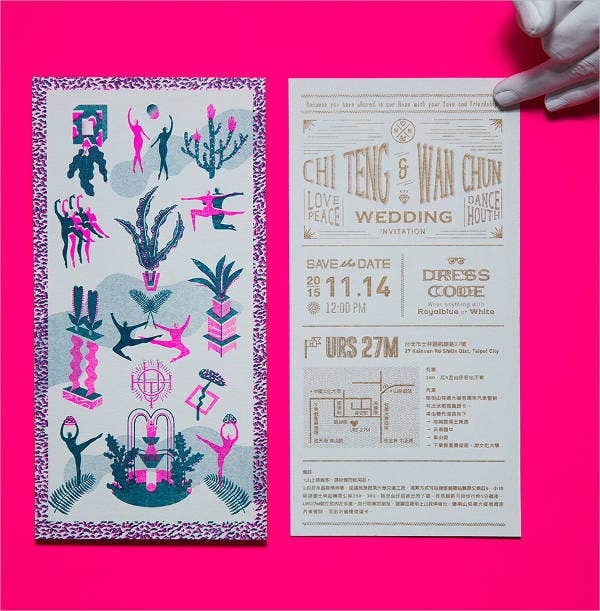 Simply creating and giving out invitations is a lot of work if you have to do it by yourself. How much more when you have to do the rest of the workload on your own? Good for you if you have other people to delegate the different tasks, but you also need to provide supervision for them. 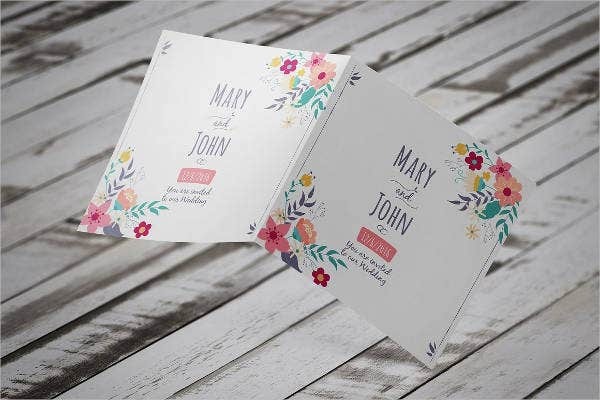 Fortunately, we have our selection of invitation templates that you can simply pick out to help you in making those fancy and eye-catching invitations. 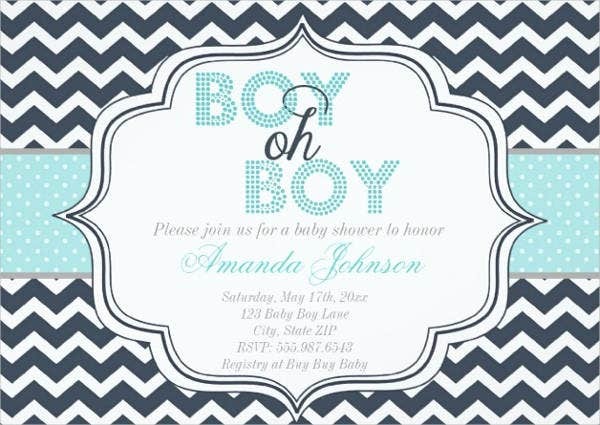 We have a wide range to choose from, which can be used for weddings, birthdays, baby showers, and the like. 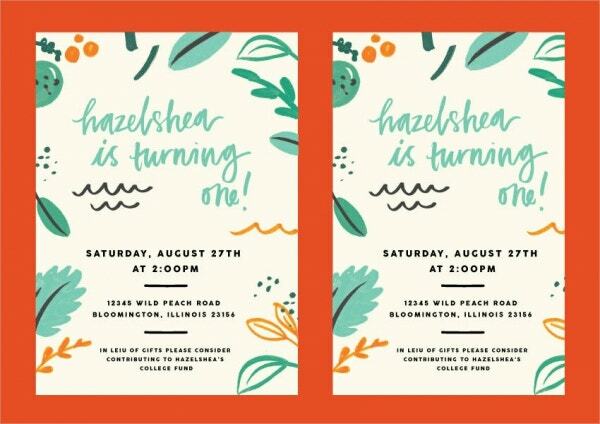 From our library of beautifully created party invitation templates made by artistic and talented graphic designers, you don’t need to worry much about your invitations. 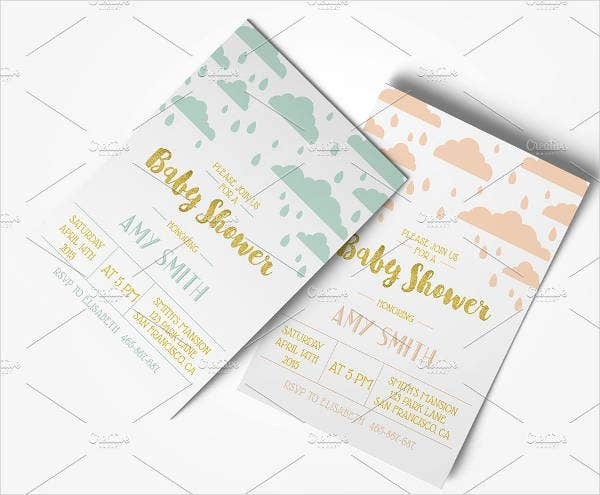 Simply download them (for free or license them for a modest amount in PSD, Vector AI, EPS, and other formats), and then all you need to do is customize the templates according to the party/event. Type of event. Specify if it is a birthday party, a wedding, a baby shower, a bridal shower, or a bachelor’s party. You may include the name/s of the person/s celebrating or you may write it on a different line. Date and time of the event. Inform your guests the when of the event, lest no guests show up to your event. Complete address of the venue. As important as the when, let your guests know where your event is. You may add a simple map of the place or even specify a landmark for those who may not have a sense of direction. Repondez, s’il vous plait (RSVP). Which, if translated to English, means “please respond” or “please reply.” This is the part where you confirm your guests’ attendance so you could anticipate how many of them are attending. You can either indicate your contact number or your e-mail address so they could send their confirmation. An image of the person/s celebrating (optional). 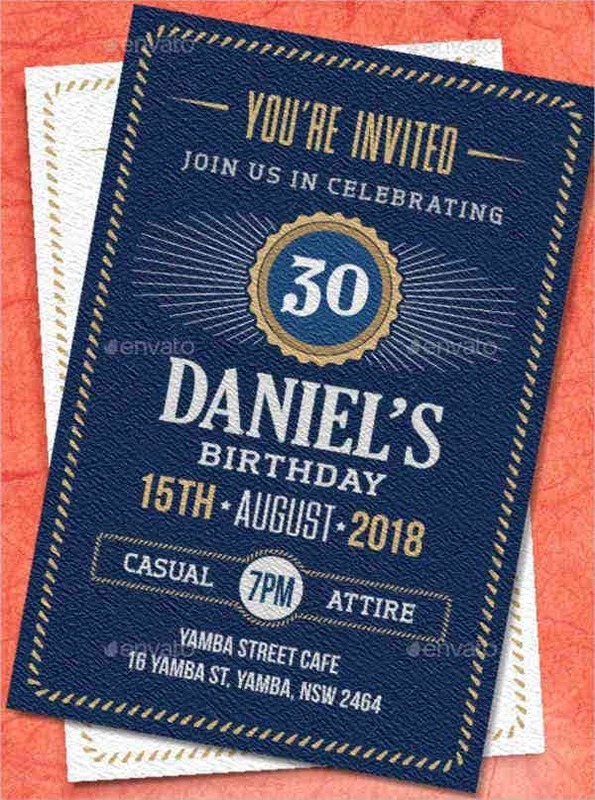 So with those already under control and after doing the necessary customization on the invitation templates, you are now good to go. 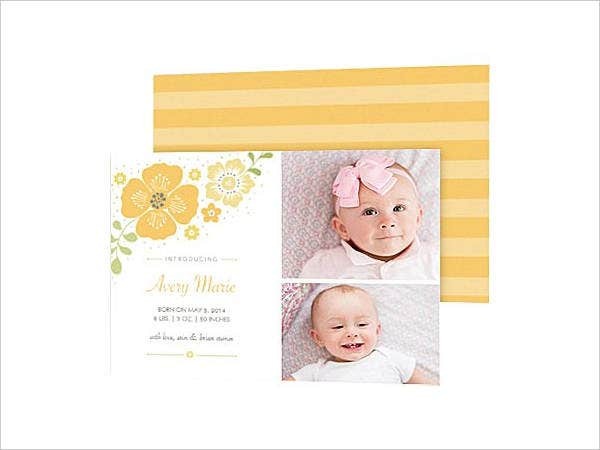 The next thing to worry about after that is the distribution of the invitations, and then you can move on to other tasks to get the party on its feet. 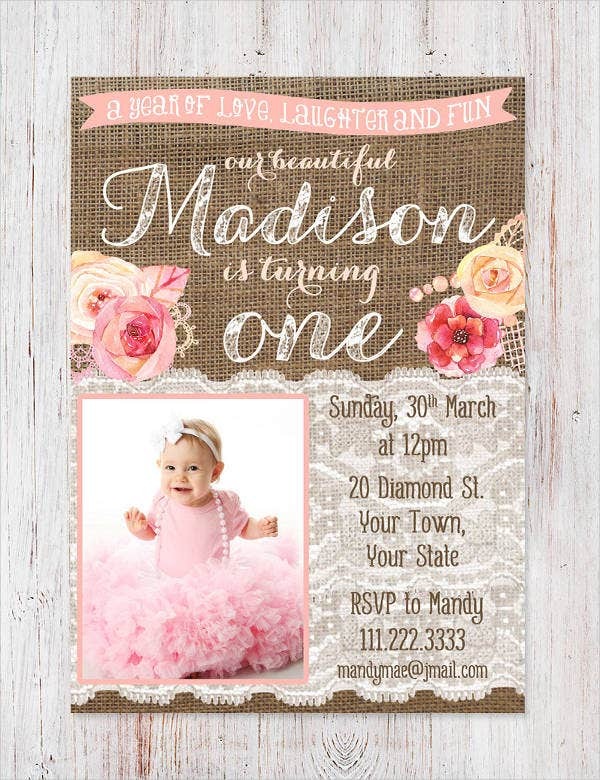 With the wide range of templates to choose from in our website, including birthday invitation templates for those first birthdays, sweet sixteens, and debuts, there is almost absolutely no excuse for not being able to make party invitations for the attendees. 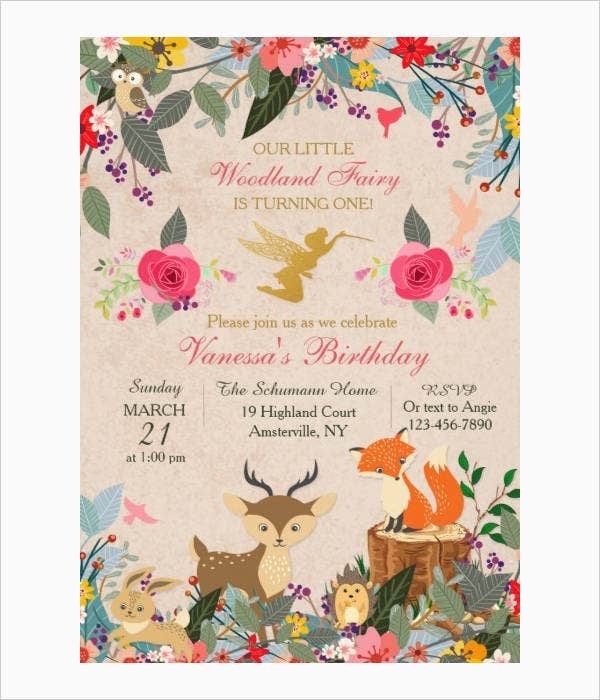 These templates can easily be accessed and downloaded for those with even the slowest Internet connections, and some you could own for a very reasonable price. 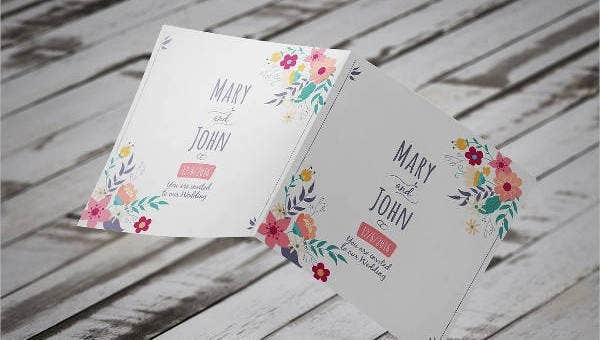 You then have the option to print them on plain white paper or on more artistic material, such as colored paper or even scented paper. 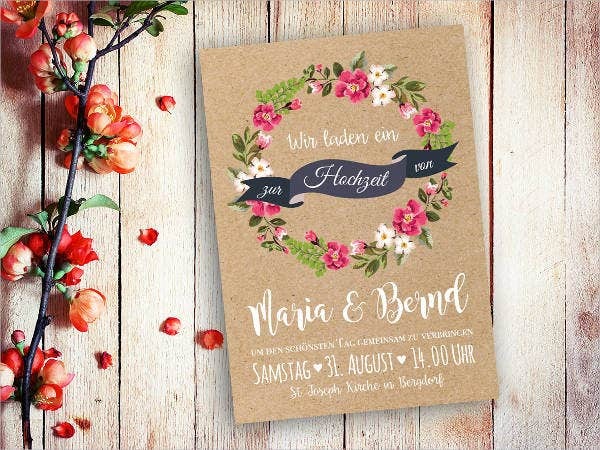 If you are up to the challenge, we also have a library of fully customizable blank invitation templates. We will definitely make your money’s worth with the templates we have on our website since these are in high resolutions and are professionally made to suit your demands.